While a lot of really enticing tech gear gets launched in China, not all of it makes its way to the west. I thought the Huami Amazfit PACE would be the same. This gorgeous wearable launched a few months ago, and it ticked all the boxes you’d need from a smartwatch, and at a price you really couldn’t argue with. But unfortunately, the device was a China-exclusive. Now, it’s making its way to the United States. 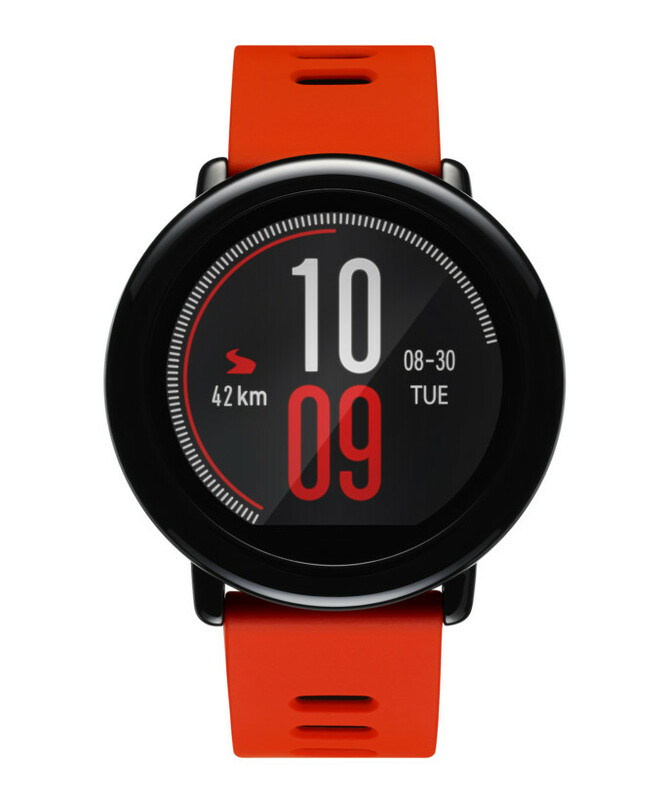 To recap, the Amazfit PACE is a fitness oriented smartwatch. Like any smartwatch worth its salt, it lets you check your notifications and the like from its always-on display. But it also comes with a number of sport-centered features that allow you to track a wealth of activity-oriented metrics. It can track almost everything, from the speed and cadence of your run, to how many calories you’re burning burn. It can even tell you what elevation and altitude you’re at. It also includes a built-in heart rate tracker. It’s also pretty hardy too. 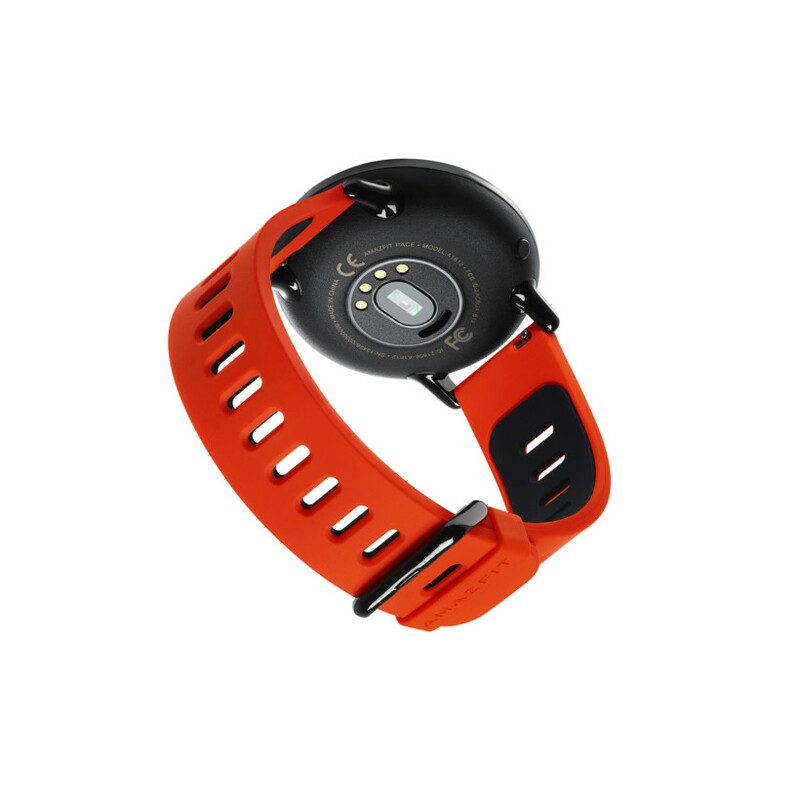 Its IP67 rating and ceramic bezel means that it won’t get dinged up on your run. And if you want to leave your iPhone at home, you can load it up with music and connect a pair of wireless headphones. 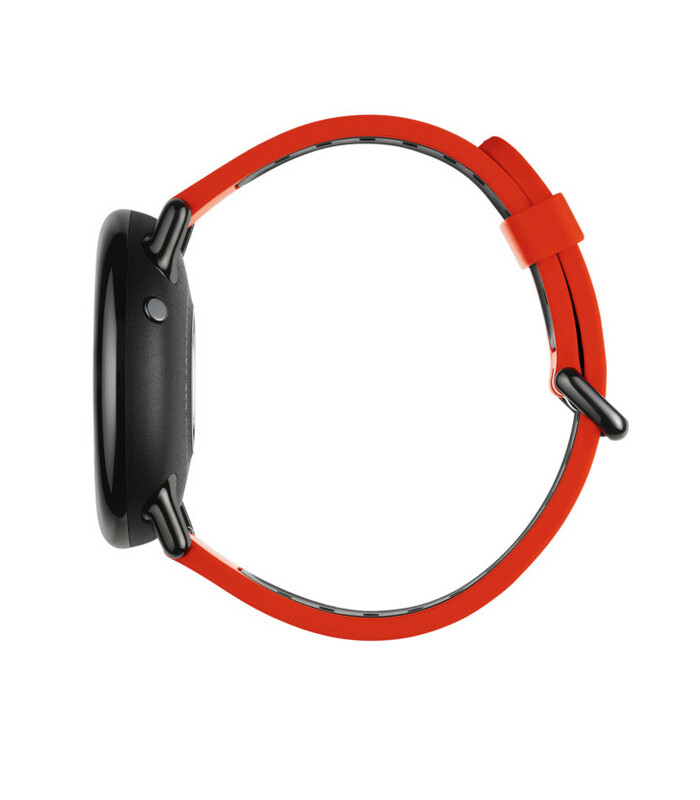 The Amazfit Pace comes with 2.4GB of storage. According to the manufacturers, it can endure for 11 days on just a single battery charge. But when you switch GPS and heart rate tracking, you can expect this to plunge to just thirty-six hours. 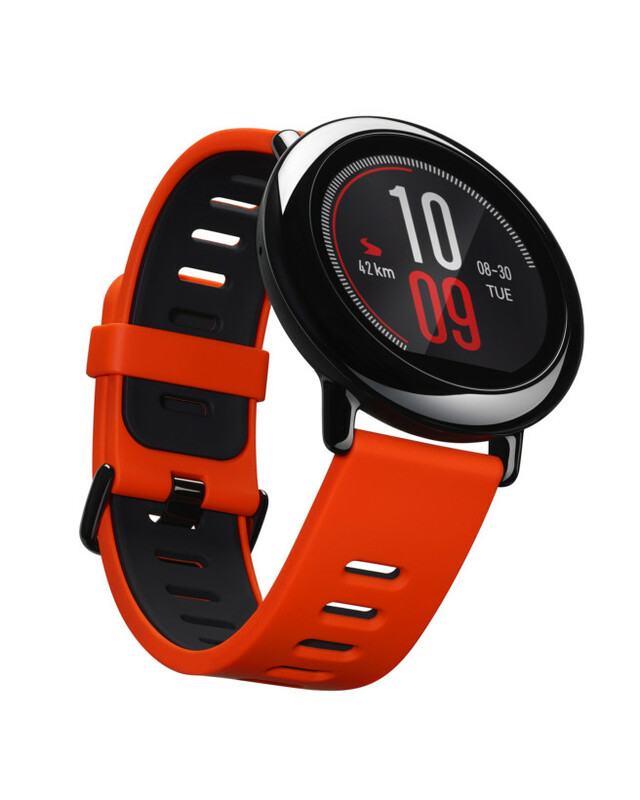 The Amazfit Pace costs $129 throughout Cyber Monday, and will be sold through its official website in both black and red options. After that point, the price will adjust to the standard MSRP of $159, and will be sold through Amazon and the Amazfit website.